China Matters 中国事务 has mobilised a diverse group of Australian policy thinkers to formulate a "new" China narrative for the incoming Australian government. The idea emerged following feedback from the China Matters Explores policy brief, "Is there a problem with Australia's China narrative?" which China Matters CEO and Founding Director Linda Jakobson co authored with China Matters board director, Professor Stephen FitzGerald. Rather than find fault and point out current failings, we felt it more prudent to explore what a new China narrative might look like. 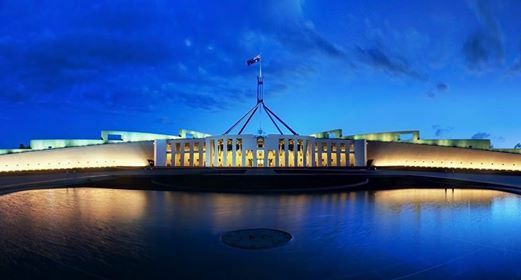 This event in Canberra on 26 March 2019 will launch the next-to-final draft of "Australia's New China Narrative", after which will begin a two-month long dynamic editing and review process during which China Matters will solicit comments on the draft from specialists and the Australian public. 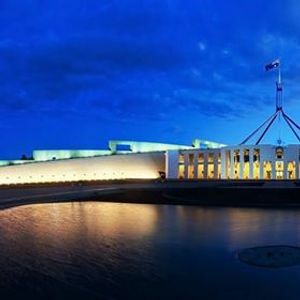 The final version of "Australia's New China Narrative" will be presented to the new Australian government following the 2019 federal election.